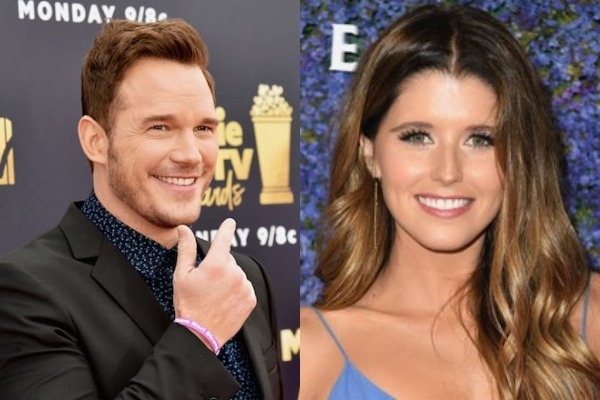 The ‘Guardians of the Galaxy’ star Chris Pratt engaged to his girlfriend Katherine Schwarzenegger. Pratt, 39, announced his engagement with the 29-year-old author Katherine on his Instagram account early Monday. “Sweet Katherine, so happy you said yes!” the 39-year-old actor wrote. “I’m thrilled to be marrying you. Proud to live boldly in faith with you. Here we go!”, he wrote. Pratt and Schwarzenegger have been quietly dating from July 2018 and recently made their first appearance on social media as a couple. The ‘Jurassic Park’ actor Chris was earlier married to actress Anna Farris, with whom he has a six-year-old son Jack. The two had announced their separation in 2017 after eight years of marriage. Eight Years Of Marriage Comes To An End, Chris Pratt, Anna Faris File For Divorce! Heartily congratulation to the newly engaged couple!!! !